Hi. My name is Danial Azam and I’m 13. I started cubing 1-2 years ago when I saw someone in my class solving a Rubik’s Cube. My logic was, ‘If they can do it, why can’t I’. I’m now currently sub-30 at solving a cube but (slowly) getting better. When I was told to think about my favourite cuber, many names came to mind. At first I thought of Jessica Fridrich, one of the main developers of the speedcubing method I use. However, unlike my chosen cuber she does not continue to help the speedcubing community currently. Then Felix Zemdegs came to mind. Like most, I think Felix is an amazing guy (with an amazing name) but he doesn’t do too much to help the community either. I really wanted to choose someone who has actually made an impact to my cubing life. That’s when I realised who my favourite cuber was-is. Shawn Boucke from SpeedCubeReview. So, why Shawn? 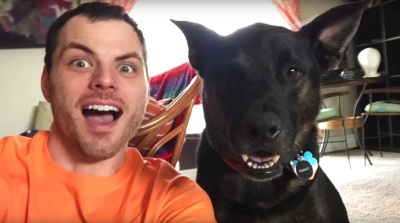 There are thousands of YouCubers (Youtuber cubers– I love that word) around but to me Shawn stood out, for several reasons. There are many review videos out there but the reason I love Shawn’s is the way he presents the cubes. 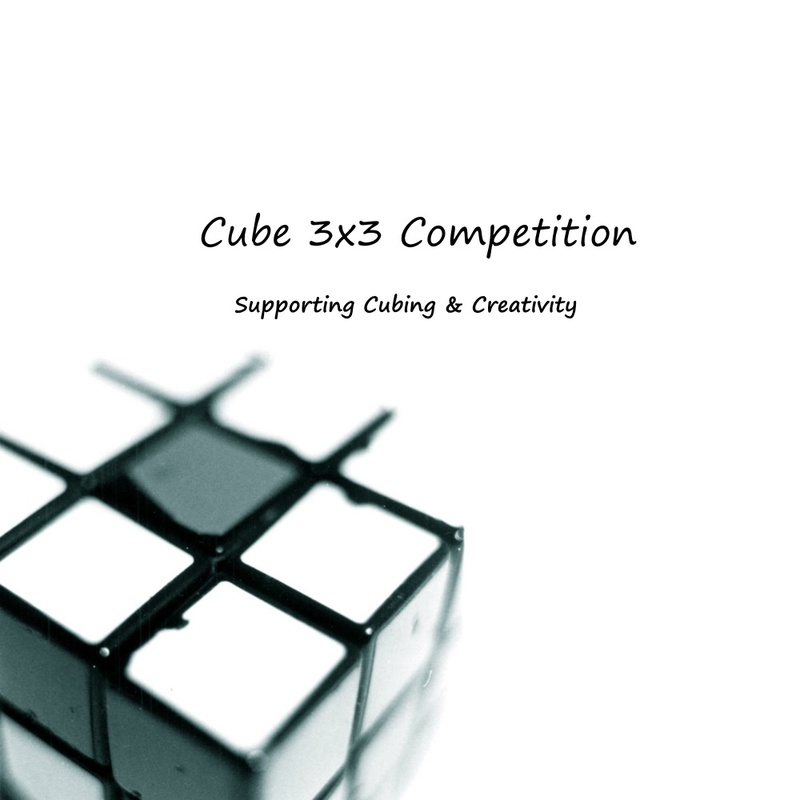 Unlike most he doesn’t give each cube a score out of 10, but in place gives you loads of detailed information about each and every cube, helping you decide which cube is right for you. It is through Shawn that I have chosen most of my cubes. Another thing I love about his reviews is the fact that he updates them. Obviously, as times change better speed cubes are made. Most YouCubers simply can’t be bothered to update their reviews. I can’t blame them. However, Shawn goes above and beyond the call of duty and makes new reviews yearly where needed. Obviously every YouCuber has made a video on how to solve the magic cube, so nothing special here. However, what I like about his channel is his ‘Common Cube Questions’ playlist. Unfortunately I discovered his channel late but that playlist answers many questions I had when I started cubing such as how a 2×2 works. His videos on being colour neutral and lookahead has also helped me a lot. These are relatively new but I love them none the less. The structure of these podcasts are great. At first he gives a little update on what’s happening in the cubing world, e.g. world records. Then he has a neat Q&A session and finishes off with a very interesting interview. I personally have never (voluntarily) listened to a podcast and this podcast gives me something to listen to when I get bored of my music. In conclusion, if you have never checked out Shawn’s channel (SpeedCubeReview) then you are missing out, big time. To sum things up, Shawn’s channel is as awesome as Felix Zemdegs’ name!